The two houses will debate on the budget from March 12 to 27, with weekend holidays falling on March 17, 18, 24 and 25. The Assembly will take up the finance bill on March 28, after which the session will be adjourned sine die. The Budget session of the Assembly which began with the Governor’s address to a joint session of both the Houses on Monday will continue till March 28. According to the Business Advisory Committee headed by Speaker Kodela Sivaprasada has decided the schedule for the entire session, after adjourning the House. 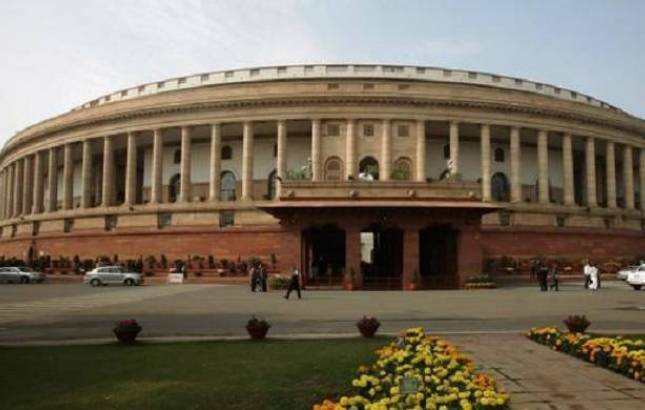 House to discuss on Motion of Thanks on Governor's Address on March 6 and March 7 and CM N Chandrababu Naidu will deliver his speech on March 7.